In 2007, CISCEA signed a contract with EBCO´s represented company ACAMS to start the complete modernization of the Visual Control Room of Galeão Tom Jobim's international airport. 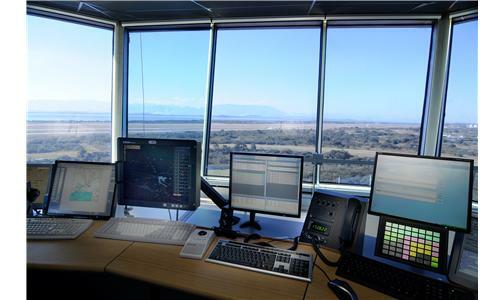 ACAMS Integrated Airport Tower System was installed; to guarantee that all integrated systems would become accessible from all Controller Working Positions (CWP's) connected to the ACAMS central servers, without losing its capacity to perform one specific function. All the equipments have touch screen monitors and present a high level of technology, making sure the airport fits in an international quality standard position.